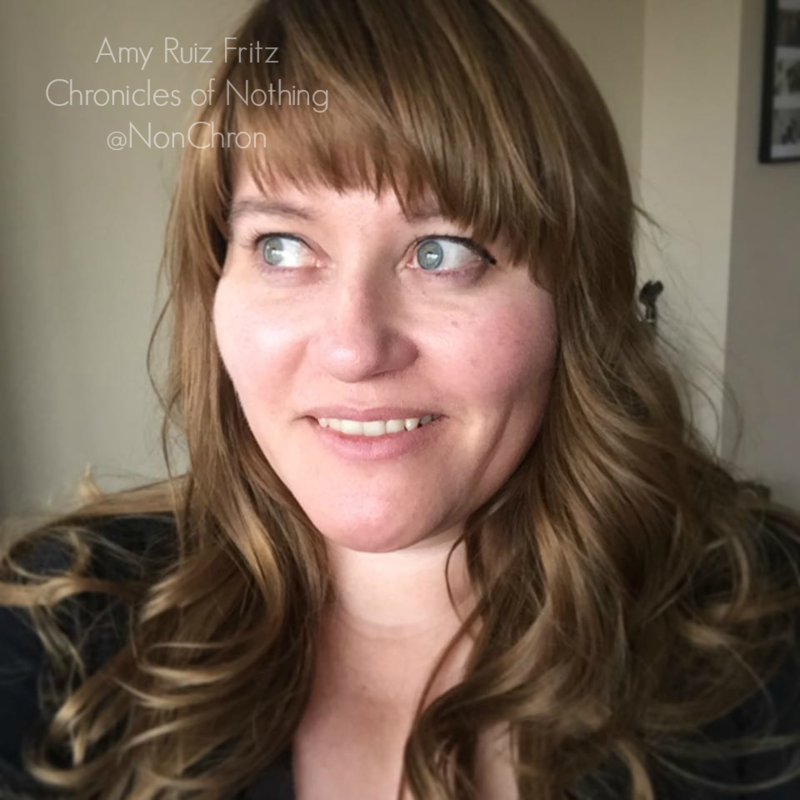 Amy Ruiz Fritz June 22, 2007 June 22, 2007 No Comments on >Disney Clock? No. 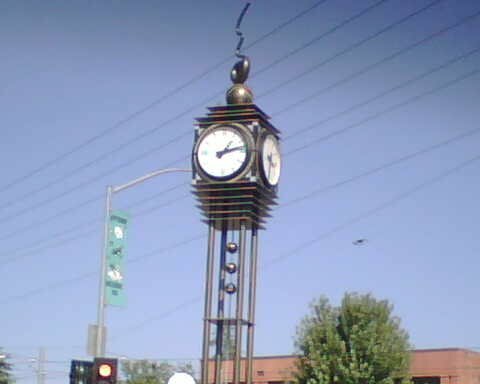 This "lovely" timepiece is on the corner of Del Paso and Arden in Sacramento. If it starts chiming: "It's a world of laughter, a world of tears. It's a world of hope and a world of fears…" I'm going to be really pissed off.